In the high-tech world of 21st century casinos, electronic player's cards have become the standard way to track players in order to reward them for their loyalty. Now, not only are player cards used to track players, but they also comp them by allowing them to redeem free play on slot machines. Nearly every casino these days rewards it players with free play, and it has become so popular that even online casinos have begun to offer it in lieu of cash bonuses. But why has free play become the norm, and whatever happened to the cash that casinos used to give away? The answer to that lies in the history of free play in gambling. Until the 1970s, slot machines were a conundrum for casinos. They took in a lot of money, but it was nearly impossible to get any real-time data on exactly how much the machines were taking in. After all, casinos had to open up each machine and physically count every coin before they had an idea of how well they were doing. And while table game players and their wagers were relatively easy to follow, it was far more difficult to get a handle on slot players. All of that changed, however, with the explosion in popularity that slot machines saw in the wake of legalized gambling in Atlantic City. All of a sudden, casinos were packing their floors with hundreds of slots and the old ways of monitoring slots became completely untenable. This led to the development of electronic slot monitoring systems in the 80s and 90s which finally gave casinos a look at how many coins went into a machine, how many came out, and even recorded events like big jackpots. With the machines now able to be electronically tracked, the logical next step was a system where players could also be tracked and evaluated. Thus the electronic player's card was born. Next, casinos turned to offering cash in exchange for points, with the hope that players would turn around and put that cash right back in the machines. But even this proved a problem, as casinos found that far too many players simply took their cash and walked right out the front door with it. Casinos needed an even better way to get players to leave their bonuses in the casino, and free play was the answer. And while players might win big from their free play sessions, casinos are keeping a much larger share of their rewards than ever before. Free play has become so popular that it has even invaded the world of online gambling, as well. Instead of offering cash bonuses to new players, as is the current online standard, some free play casinos are giving new sign-ups free play bonuses instead. With these bonuses, players are given a certain amount of money, such as $1,000, and they have a limited period of time, usually 60 minutes, to play as much as they can. If they finish with more than they started with, they get to keep the difference, with conditions, of course. 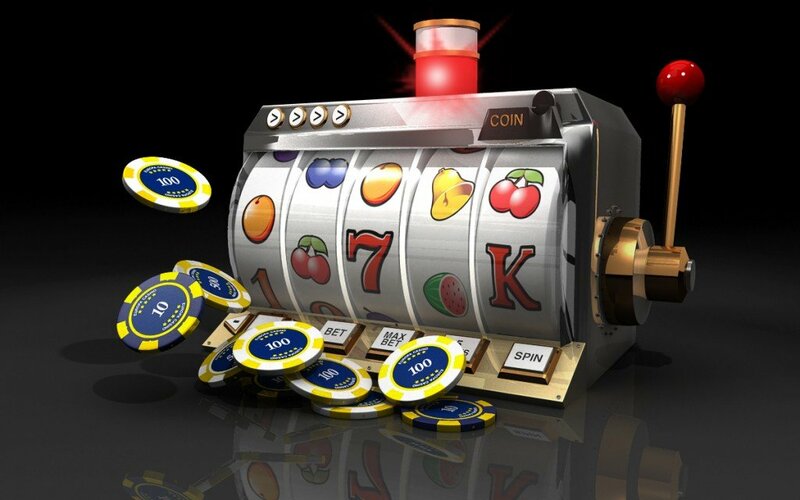 Similarly, online casinos have taken to rewarding their loyal players with free slot spins instead of cash back or other prizes. 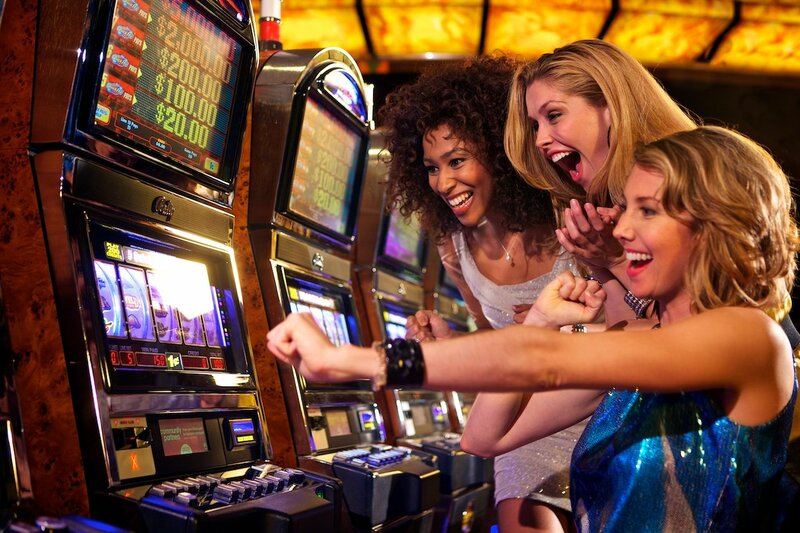 They do this for the same reason as their brick and mortar cousins, with free slot spins, the chance of the player cashing out with a win is rather low while the chance the casino wins that money back is very high indeed.